MCR Guam is a Guam based specialty contractor specializing in metal systems for new and retrofit construction with a particular expertise in Department of Defense specification intensive projects. 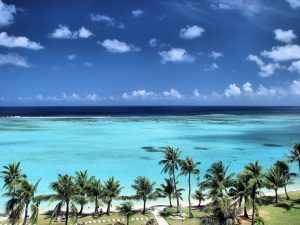 We also have developed and introduced the world’s first tropical application of phase change materials (PCM) in two patent pending systems and we have also introduced new and affordable housing solutions for Guam. Two of our designs are showcased in the Guam Affordable Housing Initiative Design Award and are currently under development and construction. We are metal systems experts and have developed and introduced the region’s only 20 year No Dollar Limit Roofing system warranted against leaking, panel and paint failure. We can provide economical materials-only packages or design systems engineered and guaranteed to withstand typhoon wind speeds in excess of 195 miles per hour. Our metal building systems are manufactured by the most progressive and sophisticated metal building companies in the world and can be combined with our 20 year roofing solutions. MCR Guam is the exclusive provider of the Virtual Mass Phase Change Energy Management System which reduces air conditioning costs by 30% – 70% in addition to providing a first cost reduction for mechanical systems to 30%. Our systems are Patent Pending and can be used for both new and retrofit construction, either as passive or as active, charged systems. 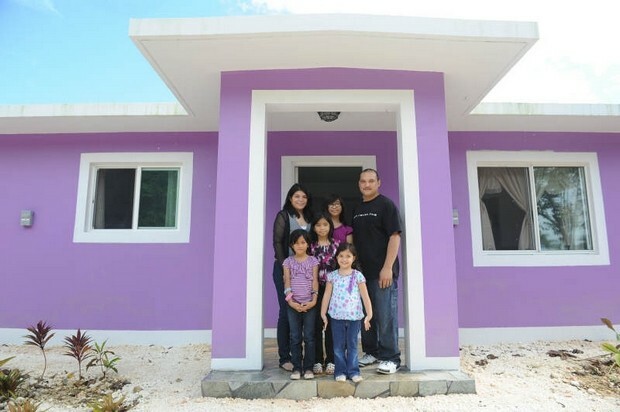 Affordable Housing by MCR Guam is recognized by Guam Housing Corporation and the Chamorro Land Trust Commission with two awards for demonstration houses in the Sagan Linyhan subdivision. Coming online for viewing in summer of 2015, these two houses are proof that affordable housing can be sustainable and high quality. We provide materials only, furnish / install, and full system design / build services for your projects.